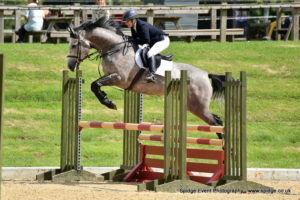 The National Show at Hickstead went well. 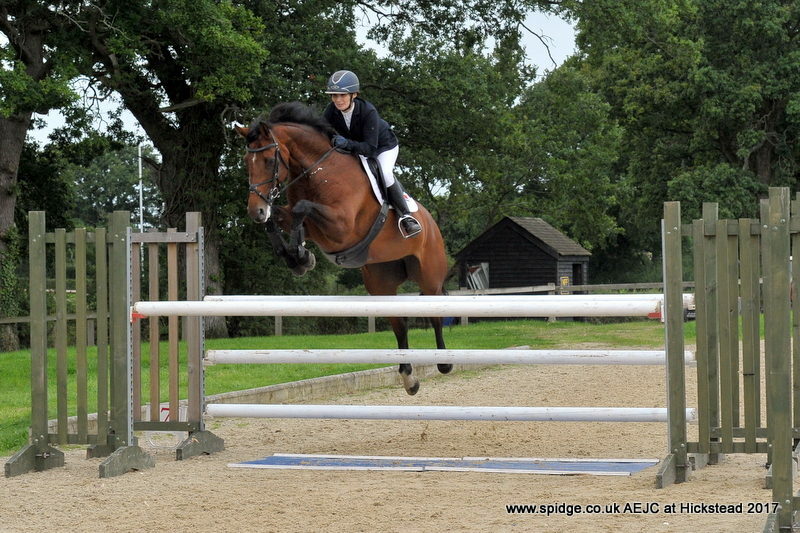 The young horses learnt lots by experiencing the atmosphere of a big show and jumping in the lovely Hickstead arenas. Seajump and Ballack jumped the metre classes. 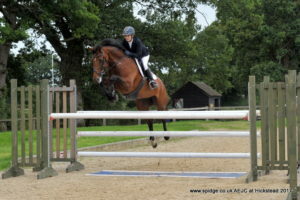 Cabela was placed in a very competitive 1.20m and Birmena was double clear in the same class.